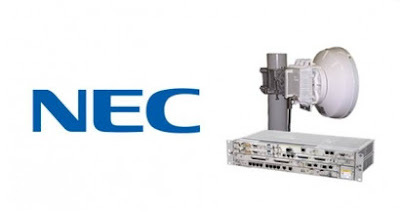 NEC announced that it has signed a global frame agreement with Ooredoo Group to provide microwave communications systems and IP/MPLS (Multi-Protocol Label Switching) systems. This agreement will apply to Ooredoo Group's operating companies located in 10 countries across the Middle East, North Africa and Southeast Asia. Through the agreement, NEC will provide total support for the introduction of its microwave communications systems, including iPASOLINK, as well as the deployment of its IP/MPLS systems and provision of maintenance services over the next three years. We are honored to sign this agreement with Ooredoo Group, as it enables NEC to expand the reach of its high speed, scalable and highly reliable microwave and IP/MPLS systems. NEC will continue to provide advanced telecommunications-related solutions to the Ooredoo Group as part of contributing to the sophistication and diversification of their communication services.